Starting today, 7-Eleven is offering users of their free 7Rewards mobile app 11 free Slurpees when they buy seven Slurpees by Monday, July 18, 2016 at participating locations. The purchased seven Slurpees can be of any size, while the 11 free Slurpees arrive as free Slurpee coupons in the app within 24 hours of purchasing the seventh drink. 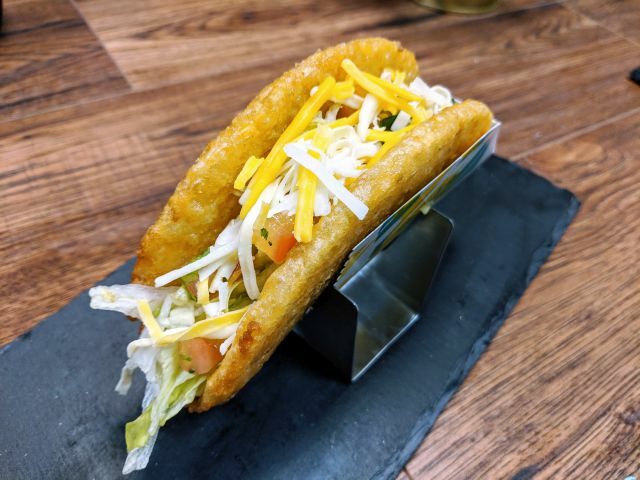 The coupons are good through the end of August. 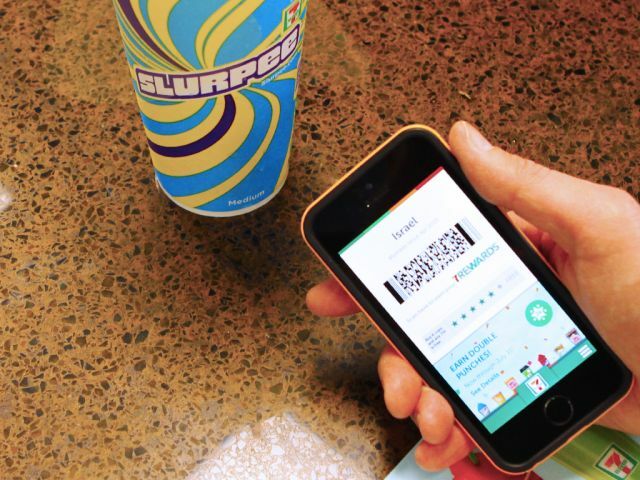 You'll need to scan your app when purchasing for the Slurpee purchases to count. You'd have to be a true Slurpee fan (or really like to share) to take them up on the offer as the seven Slurpees amount to buying a Slurpee a day for a week if you start today.